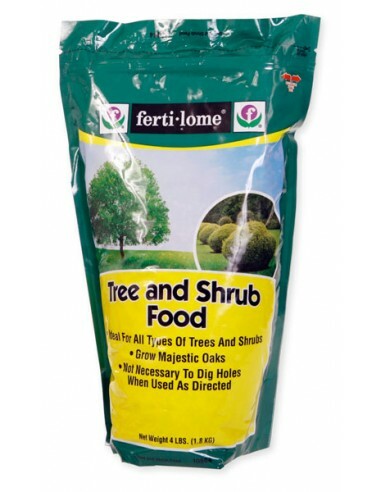 Fetilome's Tree and Shrub Food is a scientifically formulated tree food that contains penetrating action, which moves the food directly to the feeder roots when applied around the tree or shrub drip line, eliminating the need to dig holes! 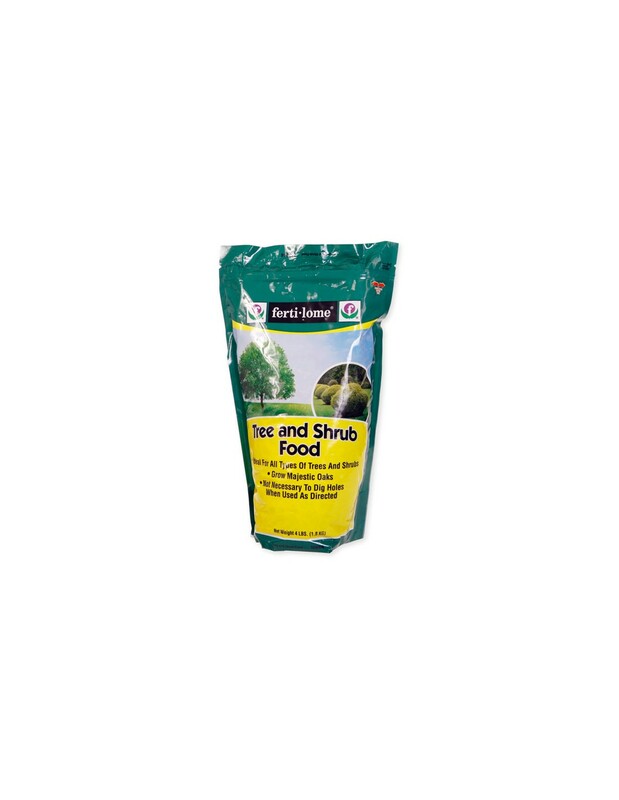 Ferti-lome Tree and Shrub Food is a formulated Plant Food, which helps feed the millions of feeder roots of Trees and Shrubs. 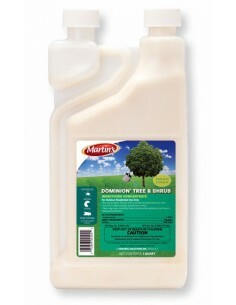 Use this product to feed all types of Trees and Shrubs including Shade Trees, Fruit Tress, Nut Trees, Evergreens, Oaks, Citrus Trees, Tropical Trees, and Flowering Trees. Note: Not Recommended for Container Grown Plants. 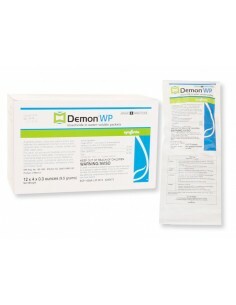 Derived From: Ammonium Phosphate, Urea, Muriate of Potash, Ammonium Sulfate, Sodium Borate, Copper Sulfate, Ferrous Sulfate, Iron Oxide, Manganese Sulfate, Zinc Sulfate. Ferti-lome Tree and Shrub Food Manufacturer: Voluntary Purchasing Group, Inc.